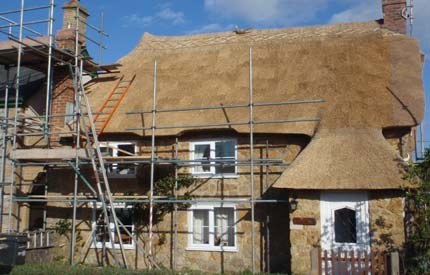 working in the thatching industry for well over 30 years. As a specialist roof thatcher, you can be confident of a reliable and expert service combined with Paul's 30 years of experience within the industry. Not only does Paul specialise in roof thatching but a host of other services as well including: new builds, commercial services, summer houses and much more across the Chard area. 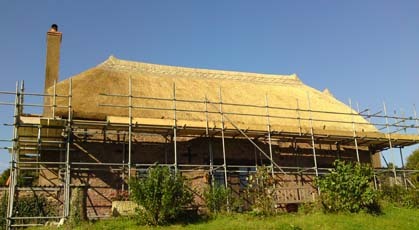 Specialists in roof thatching working across Chard. Want to know more information about the roofing services that Paul offers across areas such as Chard? Get in touch with him and his roof thatchers today who will endeavour to assist you in your enquiry.